Figures leaked by the Federal Criminal Police Office (BKA) reveal 97 acts, ranging from assault to arson to murder, against Christians or Christian institutions from January to November 2017. Official statistics will be released later in the year. One such attack is the April 2017 murder of a woman, an Afghan Christian convert, in front of her children by an Afghan asylum seeker. This week, prosecutors demanded a sentence of life in prison. On February 5, 2018, public prosecutor Oliver Moessner told the court that the accused repeatedly stabbed the 38-year-old victim outside a supermarket in front of two of her children, aged 5 and 11, in April 2017. The woman, who had lived in Germany since 2011, was a member of a Protestant church and supported an Afghan Bible study group. 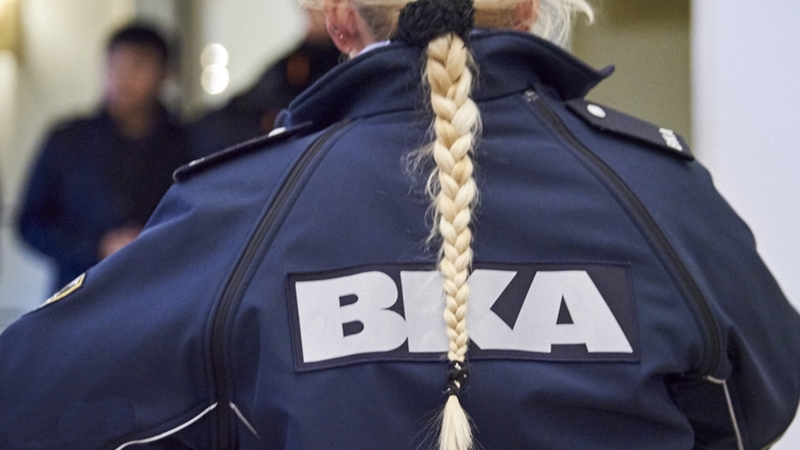 2017 was the first year the BKA collected anti-Christian crime figures after German Interior Minister Thomas de Maiziere announced last year that the security forces would begin collecting the data.